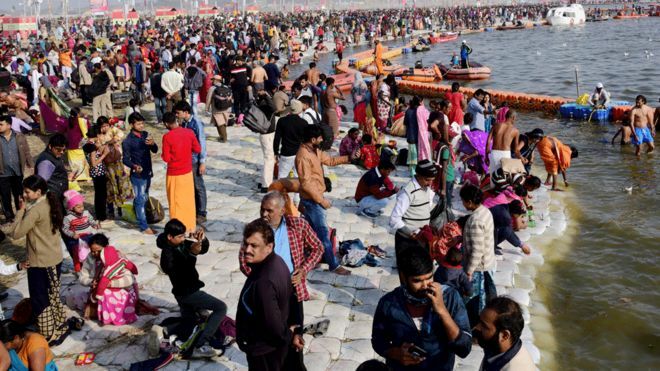 AKIPRESS.COM - Some four million people have taken to the waters at the confluence of the sacred Ganges and Yamuna rivers at the Kumbh Mela festival - humanity's largest gathering, BBC reports. 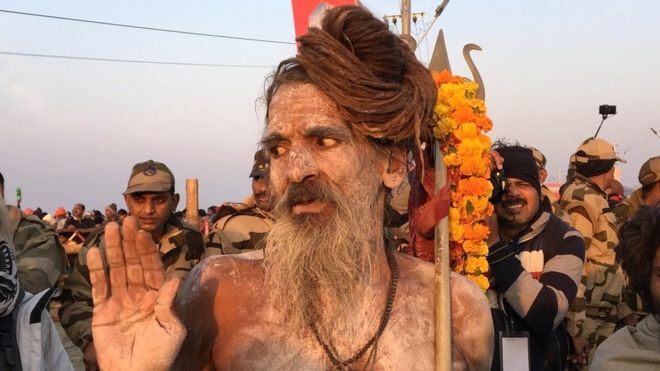 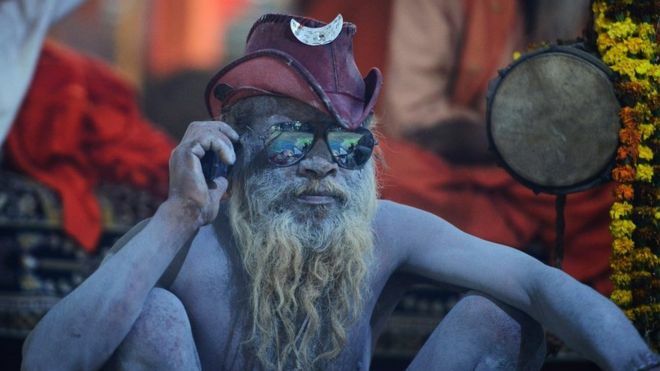 The Naga sadhus are the biggest draw of the festival - held in the northern city of Allahabad, recently renamed Prayagraj - and can be counted on to arrive in massive colourful processions. 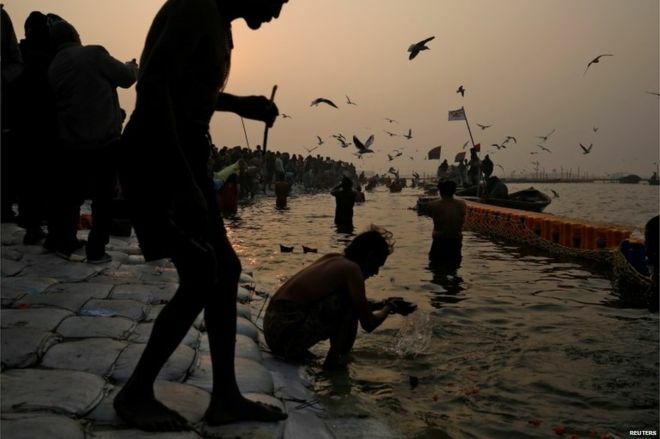 At the last Kumbh in 2013, female ascetics were allowed to bathe at the confluence of the rivers - known as the Sangam - for the first time. 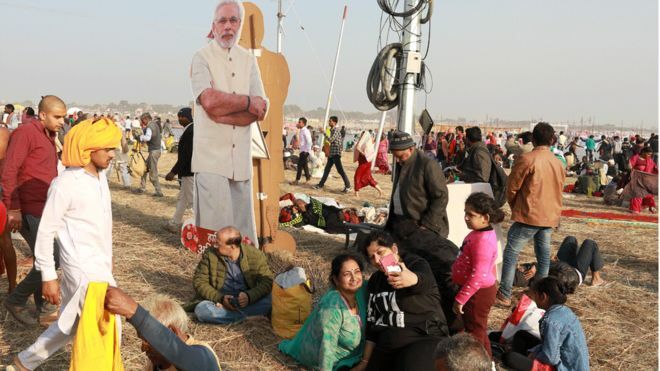 A few hundred transgender people already bathed on Tuesday morning.